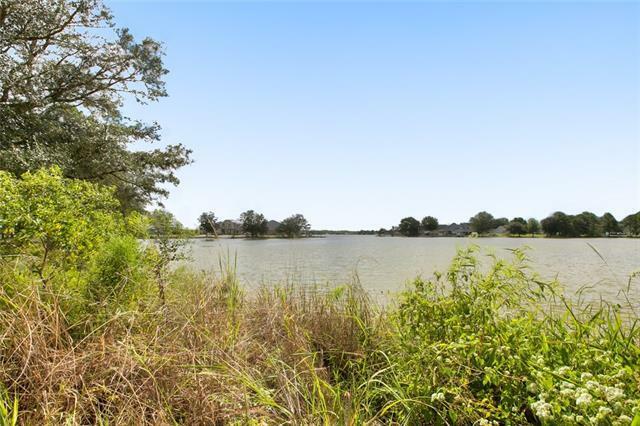 Oversized waterfront lot w/incredible views of the calm water of Lake Ramsey! 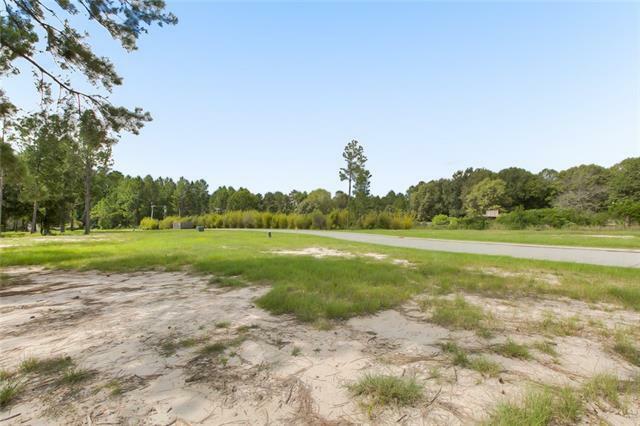 Located in Phase 4 of Lake Ramsey Subdivision, a gated waterfront community just mins away from exciting downtown Covington. 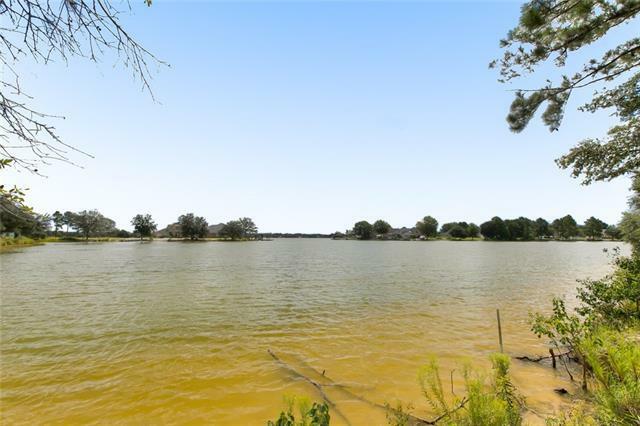 This popular subdivision offers waterfront excitement all year long, lovely existing homes, underground utilities, high speed internet & a sparkling artesian spring fed lake. 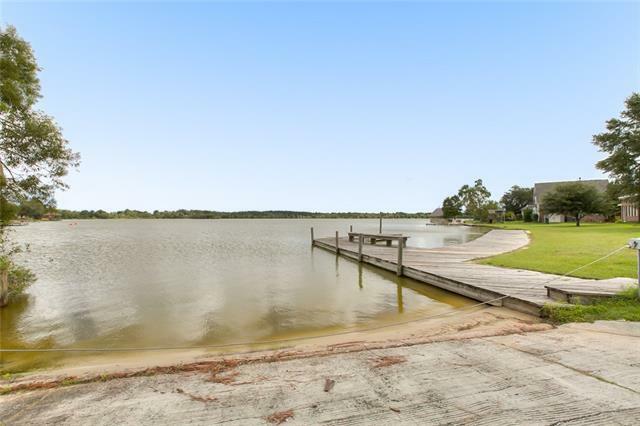 Use your own builder to start planning your perfect lake home today! It's a lifestyle to experience.